Visit sacred temples around the country, and appreciate the beauty of the wildlife of Sri Lanka as you mingle with elephants. Colombo is the commercial capital and largest city of Sri Lanka. 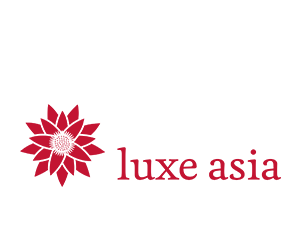 According to the Brookings Institution, Colombo metropolitan area has a population of 5.6 million,and 752,993 in the city proper. It is the financial centre of the island and a popular tourist destination. It is located on the west coast of the island and adjacent to the Greater Colombo area which includes Sri Jayawardenepura Kotte, the legislative capital of Sri Lanka and Dehiwala-Mount Lavinia. 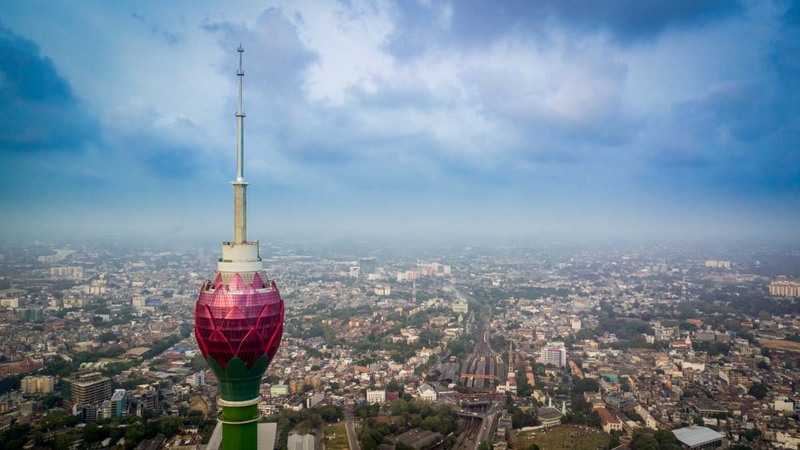 Colombo is often referred to as the capital since Sri Jayawardenepura Kotte is within the urban area of, and a suburb of, Colombo. 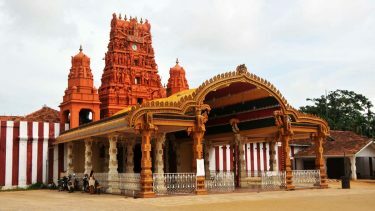 It is also the administrative capital of Western Province, Sri Lanka and the district capital of Colombo District. Colombo is a busy and vibrant place with a mixture of modern life and colonial buildings and ruins. It was the legislative capital of Sri Lanka until 1982. 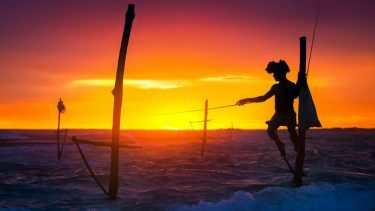 As Colombo possesses a natural harbour, it was known to Indian, Greeks, Persians, Romans, Arabs, and Chinese traders over 2,000 years ago. Traveller Ibn Batuta who visited the island in the 14th century, referred to it as Kalanpu. 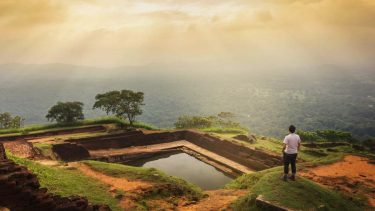 Arabs, whose prime interests were trade, began to settle in Colombo around the 8th century AD mostly because the port helped their business by the way of controlling much of the trade between the Sinhalese kingdoms and the outside world. Their descendants now comprise the local Sri Lankan Moor community, and do the Colombo City tour. Breakfast at the Hotel, and do the Kandy City Tour. 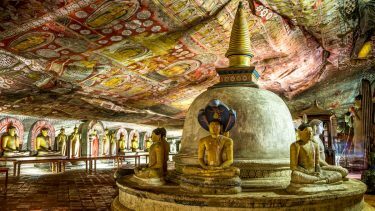 Kandy – a lovely exotic city, the Hill Capital and last stronghold of the Sinhala Kings is a UNESCO World Heritage Site which retains an aura of grandeur, time has not affected. 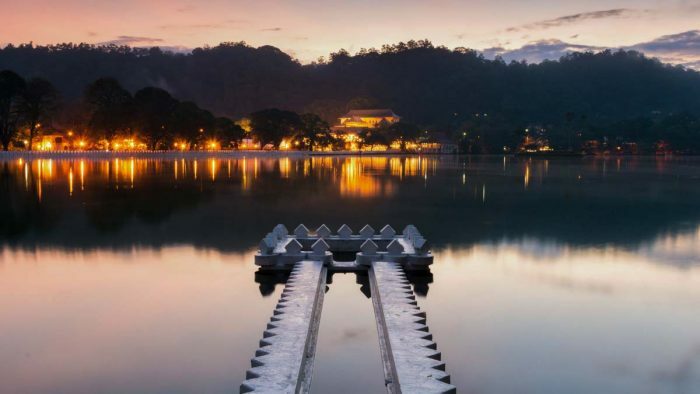 Encircled by hills, with a tranquil lake in its center, it is the site of the renowned temple that enshrines the Tooth Relic of the Buddha and the Royal Botanical gardens – home to one of the world’s best collections of Orchids. A cultural sanctuary where many legends, traditions and folklore are still lovingly kept alive, Kandy and its satellite villages are the center of the islands handicraft industry (items of wood, brass & silver) exquisite silver or gold jeweler and precious gems of many varieties including the world’s best blue and star sapphires. 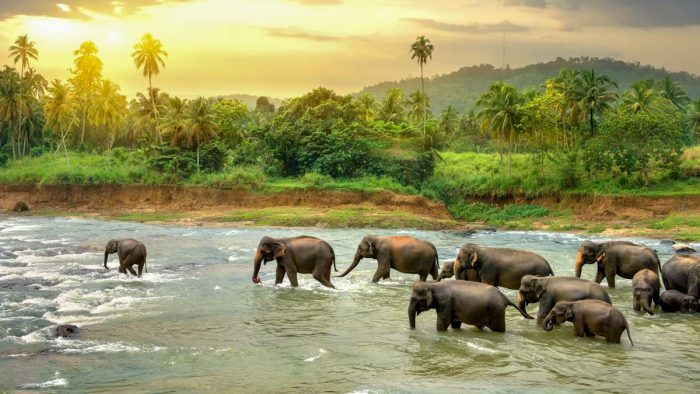 The Pinawella Elephant Orphanage is one of Sri Lanka’s most popular tourist attractions. The orphanage’s population has now mushroomed to around 65, making it the world’s largest collection of captive elephants. The elephants here range in age from new-borns to elderly matriarchs, and include orphaned and abandoned elephants, as well as those injured in the wild. Breakfast at Hotel, and transfer to Colombo. Breakfast at hotel then transfer to Nuwara Eliya. This morning of your trip to Ceylon, you embark on a train that will take you through beautiful green landscapes to Nanu Oya (depending on train conditions). Further on the road, you will visit a tea factory where you will have the right to a tasting of this delicious beverage of world renown. Then, you will walk to the plantation where the professional pickers will make a demonstration of picking. You can then try it and pick yourself some tea. In the afternoon, your day trip to Sri Lanka takes you to Nuwara Eliya, the “country of tea”. Here, the hilly landscape is quite transformed by these plantations that cover the green hills. The altitude of the place gives the tea its quality and flavor. You will have the opportunity to observe the picking of tea leaves, exclusively done by women, dressed in brightly coloured loongis. You will be impressed by the dexterity of these women moving from shrub to shrub by throwing, with a quick gesture, the leaves in their hood attached to their heir shoulders. In the evening you can stroll in the town of Nuwara Eliya, climatic health resort located at 2110 meters above sea level, which has retained its colonial atmosphere, very popular with the British. 85 Km / 03 ½ Hours’ Drive from Kandy to Nuwara Eliya. Breakfast at hotel then transfer to Galle. The Galle fort is a world heritage site and is the largest remaining fortress in Asia built by European occupiers. 272 Km / 6 ½ Hour Drive from Nuwara Eliya to Galle. Breakfast at Hotel, and do the Galle city tour. You will do the Galle city tour and have the rest of the day to do leisure activities. Breakfast at hotel, and transfer to the Airport. 152 Km / 2½ Hour drive from Galle to Airport.